Sgt. Richard L. Flood, son of Mr. and Mrs. E. B. Flood, Sr., attended Frederick High School. 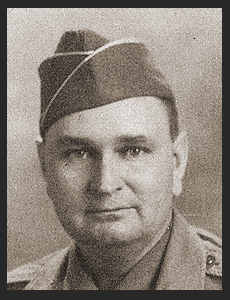 Entered Army in Oct. 1942, trained in Camp Gruber, Okla.; was medically discharged in Dec. 1943.